excessive stretching or tearing of one or more ligaments on the outside of the ankle. The severity of the sprain can impact the degree of damage as well as the type and duration of treatment. If not properly treated, ankle sprains may develop into long-term problems. Following a twist or injury to the ankle, a sharp pain on the ankle may be felt with the possibility of an audible "pop" or "snap" which sometimes signals partial or complete tear of a ligament. 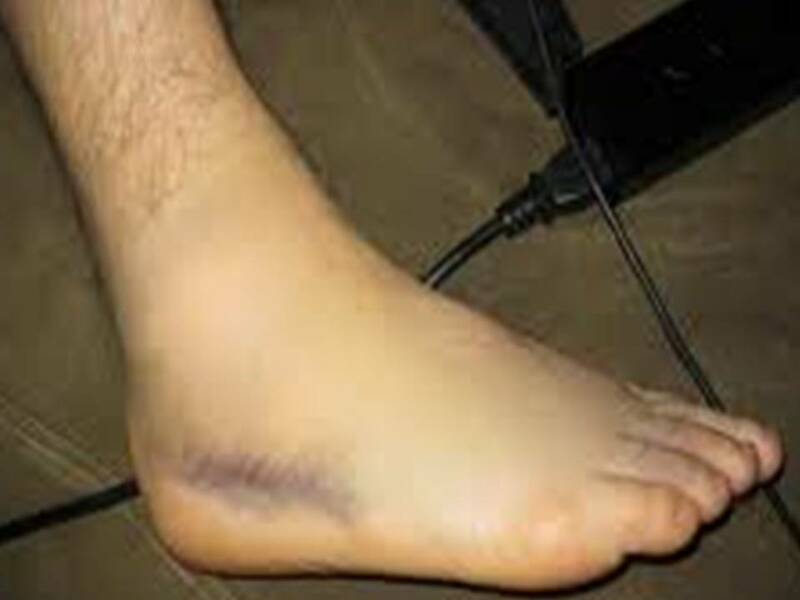 Ankle swelling, pain with bruising can be experienced. Once the ligament is torn, it becomes weak which in turn affects ankle stability.